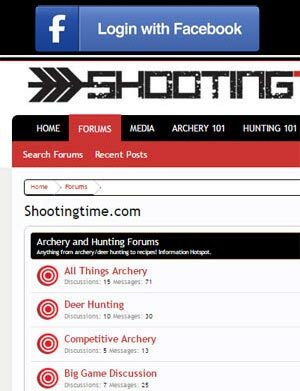 This is my first written product review for shootingtime.com. 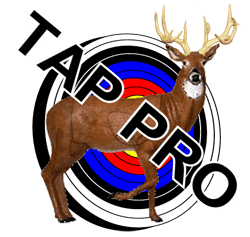 I have given countless spoken product reviews while working with thousands of bowhunters in the past and am very pleased to be reviewing this product as it is a product that I know and currently use. After locking the bow into the bow vise and ensuring it is in a level position. 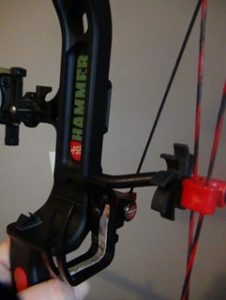 Simply attach the rest to the bow with the provided bolt. The rest is in the up position at this point so with either an arrow level or a bow square ensure nocking point and the rest are level Once this has been done you can then attach the limb pad to the top limb. After cleaning the limb with rubbing alcohol, place the pad on the limb. Finally, you can run the cord from the rest to the top limb; the cord should be put in tight enough to keep the rest down when the bow is at rest. The rest is then set up and final tuning can be completed. Normally there are only very small adjustments that need to be done through paper, walk back and broadhead tuning. Note I have actually set the Limbdriver Pro V up in the past without any levels and just “eyeballed” and then went to the next step of tuning with good results as well. Here is a quick rundown of what I thought were the pros and cons of this rest. For more information, visit the Limbdriver Pro V website.